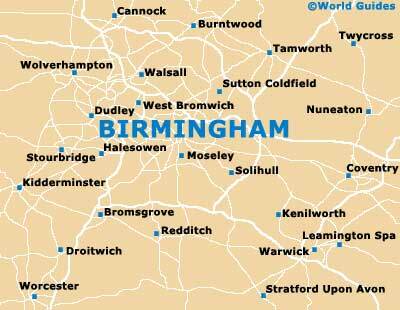 For hypnotherapy in Birmingham come to the West Midlands Hypnotherapy Centre. The Therapy Centre is based in Kings Norton, within 2 minutes walk of Kings Norton train station and less than 5 minutes walk of the main bus roots into Cotteridge. Our aim is to help you gain back control in your life be that sleeping better, confidence, overcoming IBS, overcoming anxiety, freeing yourself of fears and phobias and so much more. Here at our centre for hypnotherapy in Birmingham we know we can help you. Why wait for Cognitive Behavioural Therapy on the NHS when we can see you in a week and as often as you need until your issues are resolved. To enable you to control your spend we offer hourly and half-hourly prices and even block booking discounts. We are often the alternative to medication that you are looking for. We could be the difference that makes the difference so please contact us to discuss and even arrange your first session.